Problems with passenger transport have arisen due to a fault of the Southern Railway Construction Project aimed at wooing people in the Southern Province at the forthcoming elections. 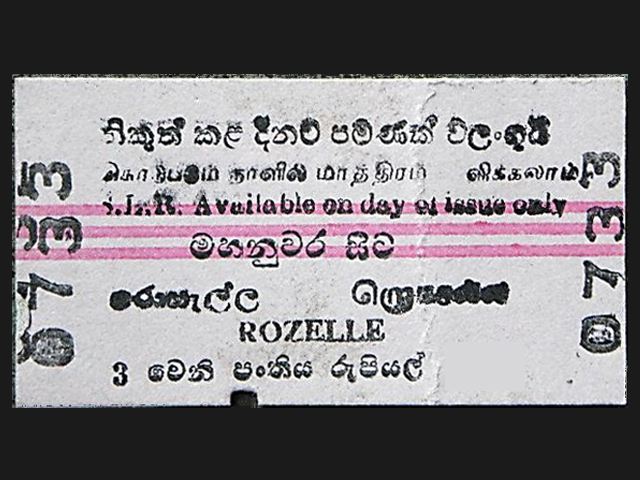 A few days ago, Matara-Beliatta new train line was declared open by the government in the form of a election propaganda. Later, the former President has also marched in the train in the form of his election propaganda. 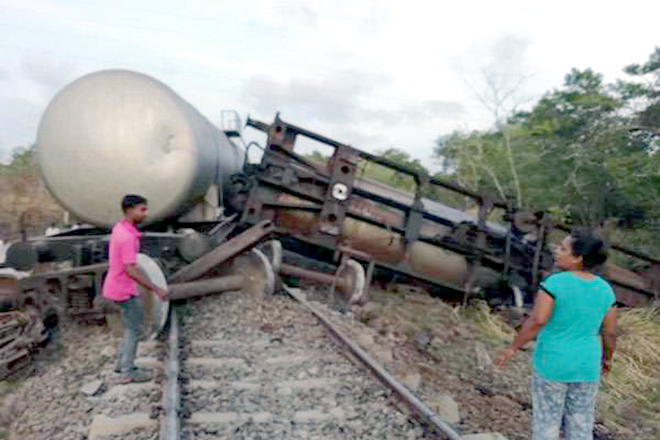 However, problems had arisen due to an error occurred at the Beliatta railway station disrupting passengers. 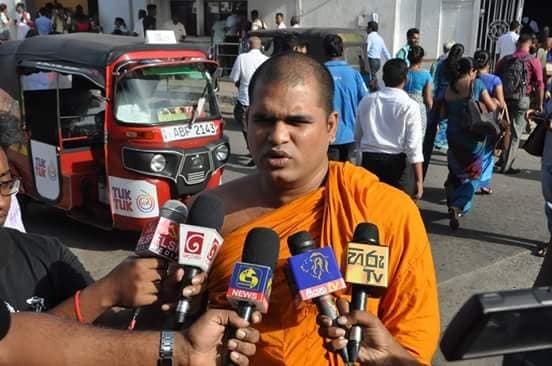 The deputy chief engineer of the Railway Department, Priyantha Deegala has told the media that a low level of subsidence has occurred at the trains turning point due to heavy rain. The heavy rainfall experienced in the Beliatta area last evening (11th) caused a minor settlement in few millimetres in the rail line where the trains are being turned at the Beliatta railway station. Due to this reason, the train with an detachable engine has not been run to Beliatta from Mataram following day (12th). Instead of the scheduled trains on the day, it was reported that only a power set train with few compartments was running on the track. 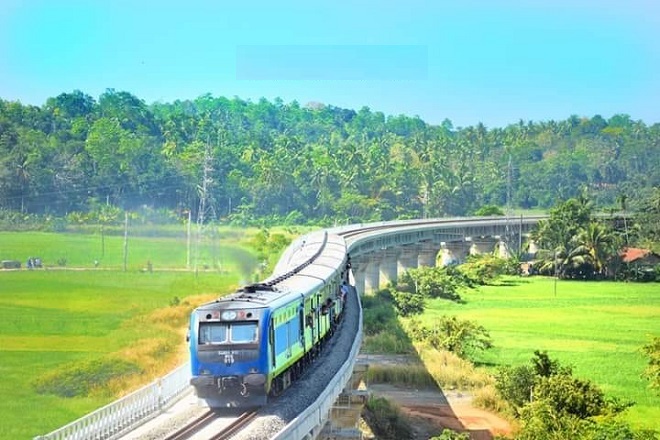 Therefore the new year holiday passengers travelling from Beliatta had to take the power set train to Matara and then changed to another distant train for their destination. The Real Owner of Mathara-Beliatta Railroad, Is A Chinese Company ! Railway Fees Going Up By 15% From 1st of October!